The escape room games last one hour with a 15-minute introduction beforehand. For groups who are looking for something new and fun in Dallas, The Escape Game is a perfect choice. 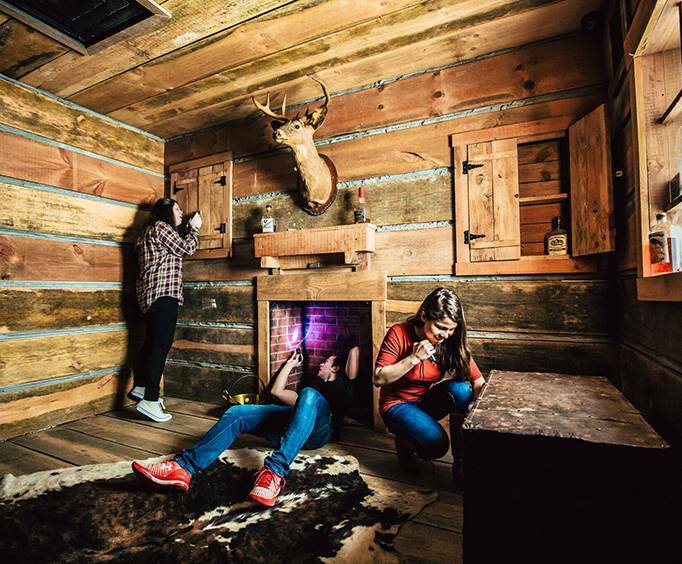 Combining puzzle-solving with clue-finding and fun adrenaline rushes, guests will be locked into a room where they will have only an hour to get themselves out. Search the room for hidden objects, solve cryptic messages, and try to work together to set a new record! Arrive 15 minutes before your room time in order to go over instructions and the story of the room you have chosen. 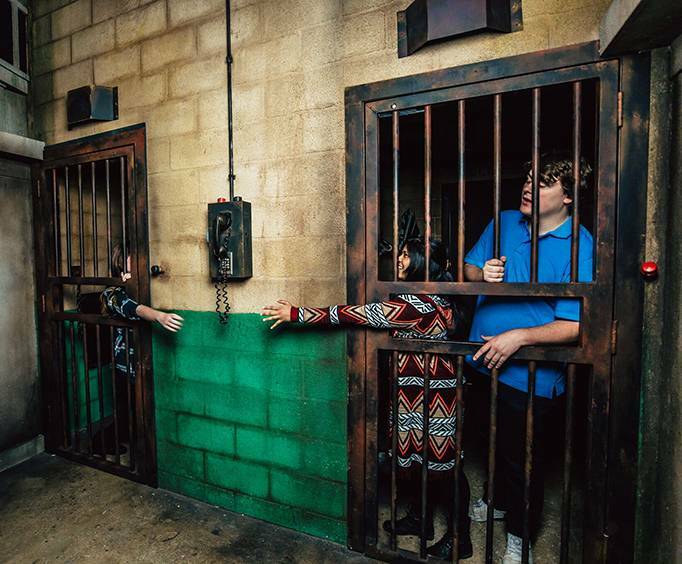 There are a variety of options including the Heist room, the Gold Rush room, and the Prison Break room. So no matter which premise captures your interest, you are bound to have an amazing time. Whether you bring a whole group or get paired up with some new friends, you're bound to have a great time. 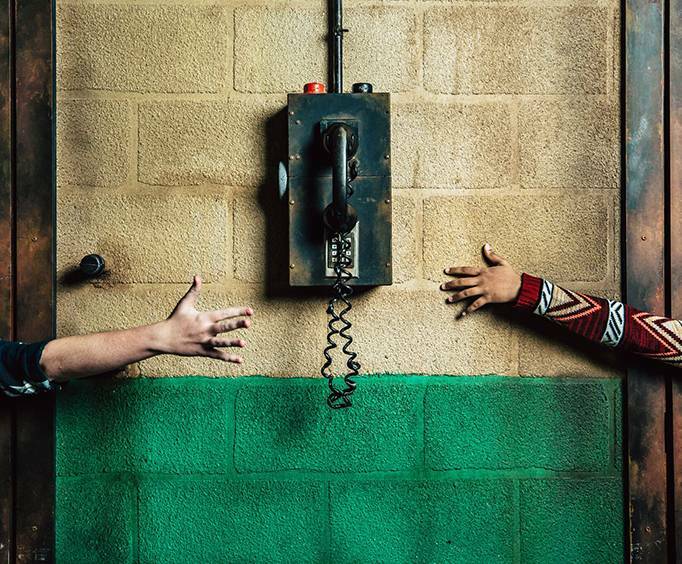 If you think you have the brains and the skills that it takes to conquer one of these amazing escape rooms, head to The Escape Game in Dallas for an activity that is sure to captivate and stun!